The College of William and Mary is often stereotyped to be the home of many dedicated students who seemingly love to study. While this is a bit of an exaggeration, Earl Gregg Swem Library is still a major campus hotspot. 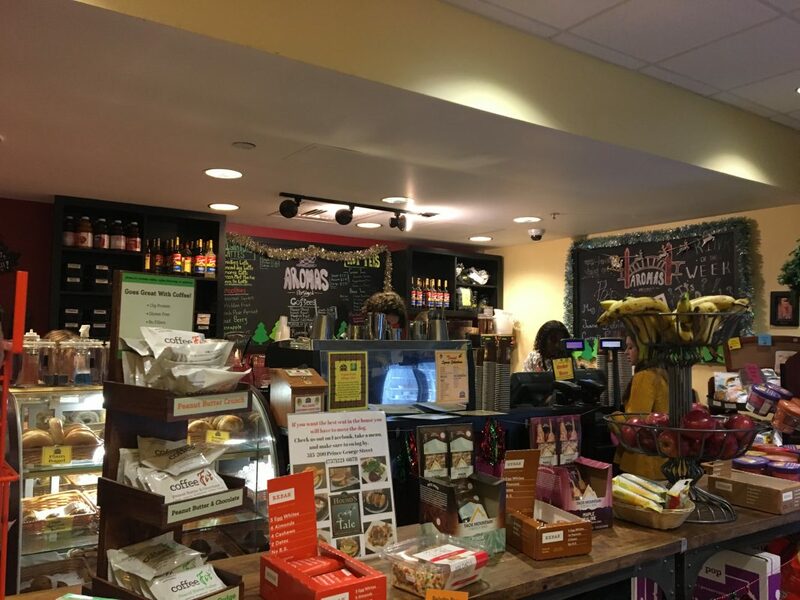 The fuel that keeps it all running is the coffee shop in Swem: Swemromas. Swemromas barista Malik Obeidallah ’21 enjoys working behind the counter becuase it gives him the opportunity to keep students fueled throughout the day. Swemromas experiences several rushes throughout the day when an onslaught of students who are tired, bored and hungry alike all enter the café at once. All three baristas described the detailed system that they have had to learn in order to stay organized and on top of orders during these rushes. Teamwork is unavoidable in these situations. However, the baristas don’t regard their dependence on one another as a negative. In fact, the baristas all value the relationships they have formed with their coworkers. Obeidallah said that he and his coworkers take care of each other and bond behind the counter. Obeidallah has only worked at Swemromas for about one month, but he feels passionately about his work. However, the baristas also elaborated on their grueling schedules due to the late hours of Swemromas.